Have hopes of being a highly respected knight? Do you dream of fighting on the battlefield in the name of the king or attempting to save a princess from a tower guarded by a vicious dragon? Well, then you've got to stay head strong and keep a sharp mind. One blow to the head and you could find yourself horribly disoriented one second and then headless the next. 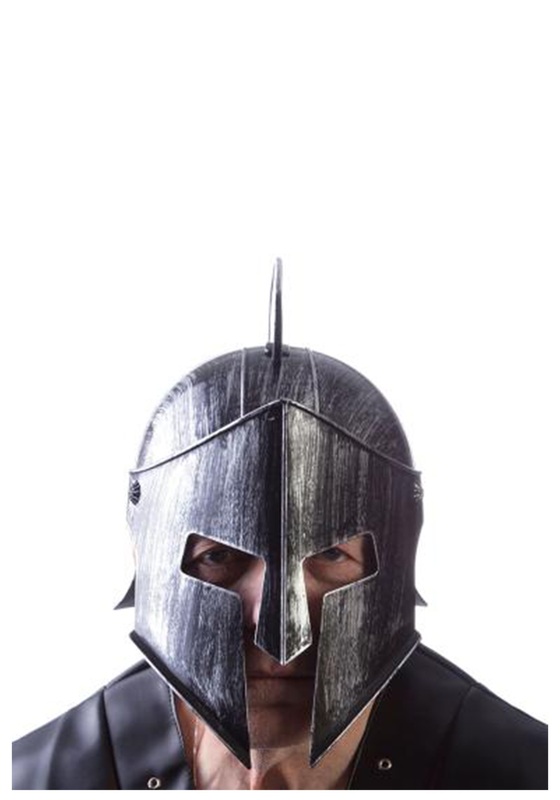 So if you'd like to keep that head on your shoulders then be sure to grab this Adult Adjustable Knight Helmet before you plan to storm any battlefield or daunting towers. 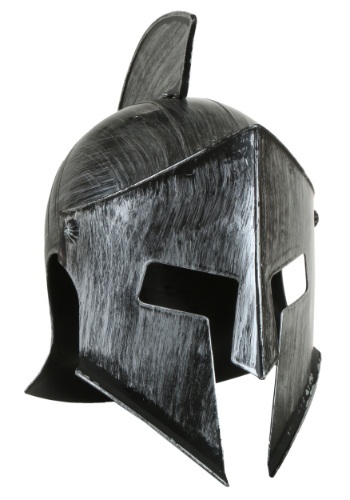 This helmet will look great with any suit of armor you already have picked out and will fit over just about any sized head. The face mask can also move up and down to make it easier to see out of it as well as if the need comes to quench your thirst with water or a fine glass of wine. So get your hands on this Knight's Helmet and begin to serve your kingdom to the fullest extent of your ability.